With the progression of civilisation, when it comes to men outfit, personality and style quotient, modern men adopt themselves with the traditional flow. In the world, The Textile Industry in India occupies the first position as it is the largest producer of fiber. More than 3.5 Crore people of India are employed in the Textile Industries. Indian men have a unique choice of selecting clothes. They prefer to look impressive and acceptable for each and every situation. Selecting the best quality brand is a present-day trend. There are many known brands in India which manufactures unique shirts for men like formal shirts, casual shirts, T-shirts, polo shirts and so on. It is not only a part of clothing, but it is also a matter of comfort and confidence. It is requisite to accumulate a number of best quality shirts in a men wardrobe. 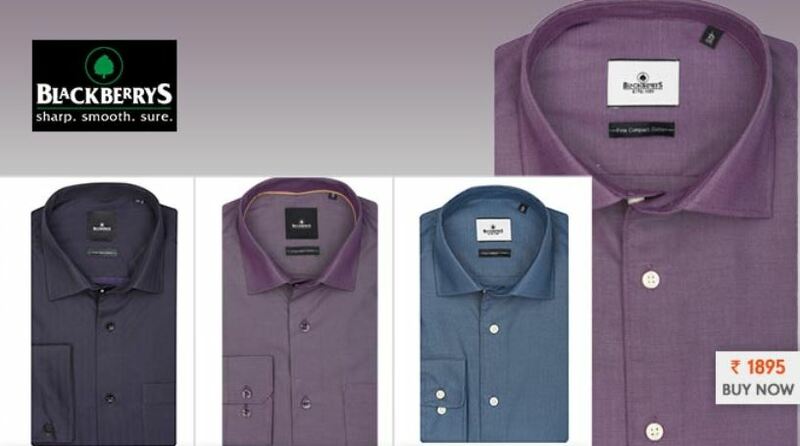 Checkout the list of top 10 most famous and best men’s shirt brands in India in 2019. Allen Solly is the oldest brand among the top 10 shirt brands of India. It was established in 1744 and became very popular for each and every generation in the 1990s. Allen Solly belongs to Aditya Birla Nuvo Limited. In 2000, they took over Madura Garments and introduced their new conception of fashion. Undoubtedly it is one of the preferred brands by a lot of people. Arrow is an American multinational company and manufacturer brand of men apparel. In 1851, this brand was initiated in the US. Arrow shirts offer ultimate comfort along with its design and best quality. This brand considered to be an innovation to exclusivity. Parx is one of the segment of the famous brand Raymond houses, which placed in the 8th position among the top 10 best men’s shirt brand in India. Their style factor is always high rated in people’s choice. They offer cool and trendy colors with unique fashion designs. Parx is a lovable brand of Indian youth generation. John Players belong to famous ITC, established in India in the year 2002. This brand is popular for their unique collection and affordable price range. Actor Ranbir Kapoor is the new brand ambassador of ITC John Players. John Players is especially known as a fashion brand for their amazing party wear, casual wear and formal wear men collection. Raymond is a unique hot favorite brand, which is one of the best companies in the globe, incorporated in Mumbai in the year 1925. The brand represents the best quality, comfort, and elegance with a complete range of variety in colors and fabrics. 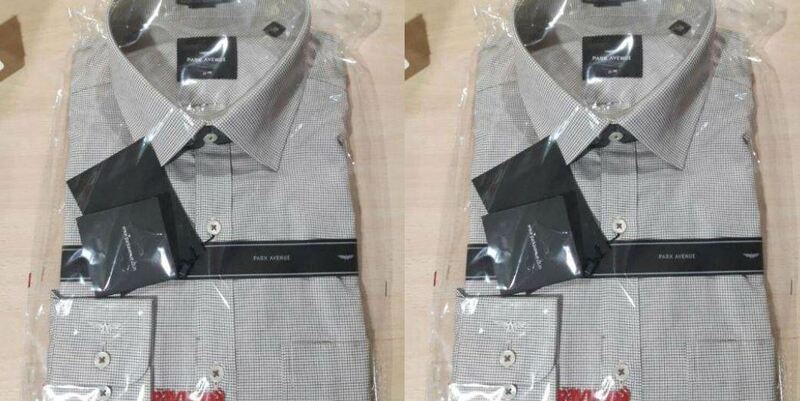 They newly launched variant of shirts, which added comfort and style to a person’s attire. It is also one of the most trusted brands in India. Another fashion brand in men’s shirt brand in Indian market is BlackBerrys. This brand is owned by Mohan Clothing Private Limited. In 1991 they started their business in this country. In top 10 shirt brands of India ranking, BlackBerrys ranks 5th position. This is one of the most preferred brands of Indian men. The best quality with stylish and rich look placed BlackBerrys shirts in this position. Louis Philip is a renowned shirt brand of India which is the another company belongs to Aditya Birla Fashion & Lifestyle. Its position is 4th among the top 10 shirt brands in India. Louis Philip started their journey in India, in 1989. The brand is especially known for their fabric quality, fascinating designs, and affordable price range. 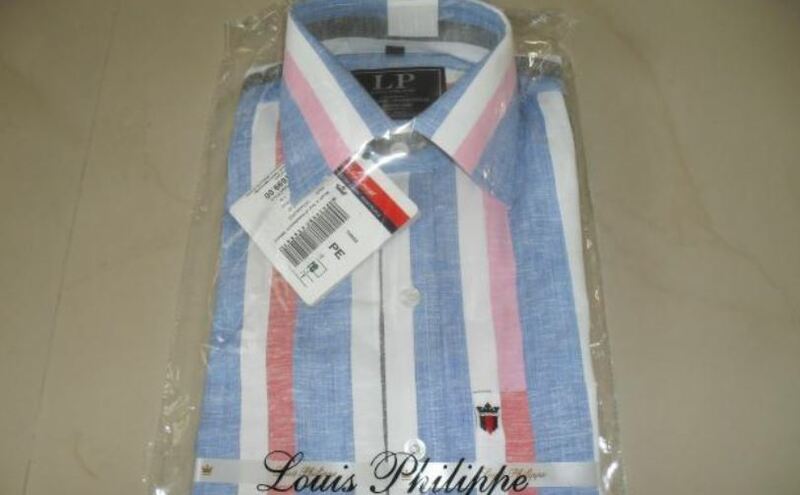 In Indian shirt industry, Louis Philip has a 20% share. This brand’s latest collections are terracotta’s, soft cotton and silk shirts. This brand offers different types of shirts with lots of colors. Peter England occupies its place in the top 10 shirts brand in Indian market with its different patterns, price range, and colors. This company was inaugurated in 1889 and started the journey in India in 1997. Their latest collections are Linen Comfort, Feather Touch, Summer Spring collections. This international brand is a segment of Aditya Birla Nuvo Limited. Material – Cotton, linen, silk, rayon etc. Park Avenue is a popular brand which is owned by Raymond. This is one of the brands that has clothes for every celebration. Park Avenue shirts offer the highest grade of quality and reasonable price ranges. Park Avenue launched Anti-UV Shirts, Wrinkle Free Shirts, and Non-Iron Shirts which considered to be their innovative collections. With its fine texture and quality, this brand took a fair share in Indian market. Van Heusen is one of the best apparel companies of India. It is also admired worldwide for its overall quality and design. Van Heusen is owned by Aditya Birla Nuvo Limited. The company was established in 1921 and introduced in India in 1990. Within a short time, it has considered as a popular and most loved shirt brand of India. Some of the latest collections of this major brand are Tropical Drift, Graphic Tees, and Paint Box collections. In modern century men suddenly begin to be fashion conscious. With the increasing craze in the international scenario, Indian men are also becoming increasingly stylish and ultra-modern. 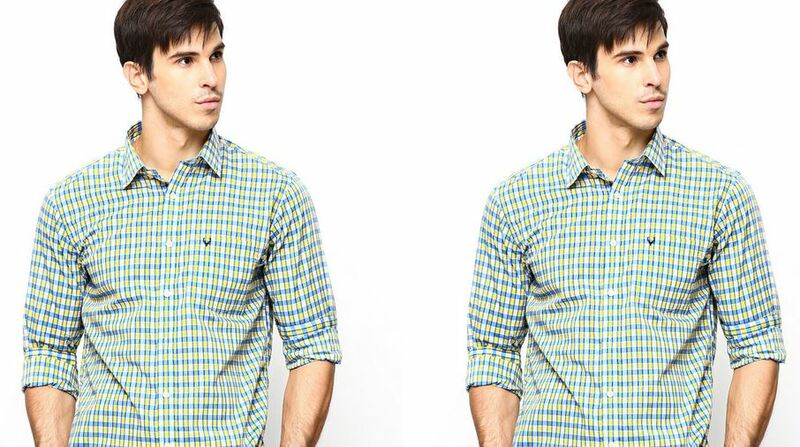 The combination all these categories like fashion, style, affordable price range, availability, and comfort these brands are the top 10 leading shirt brands of India. Good list ! where is zodiac ?? ?